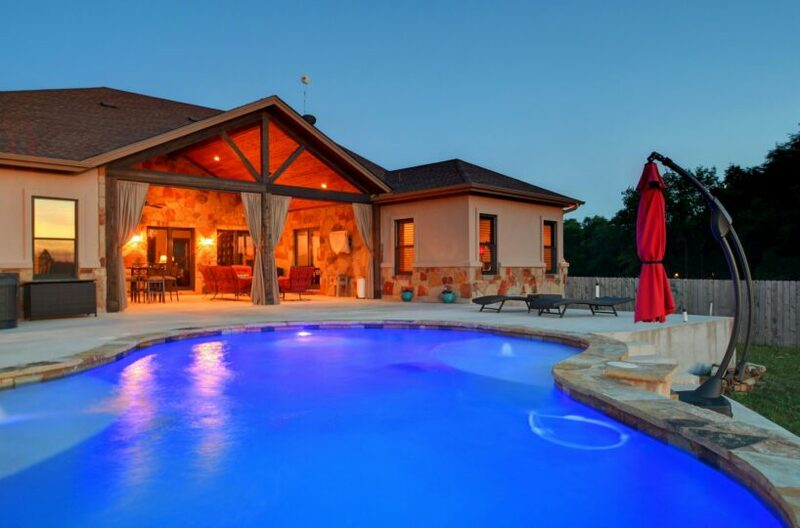 Want to get your kids away from electronic devises and raise them to be respectable adults? 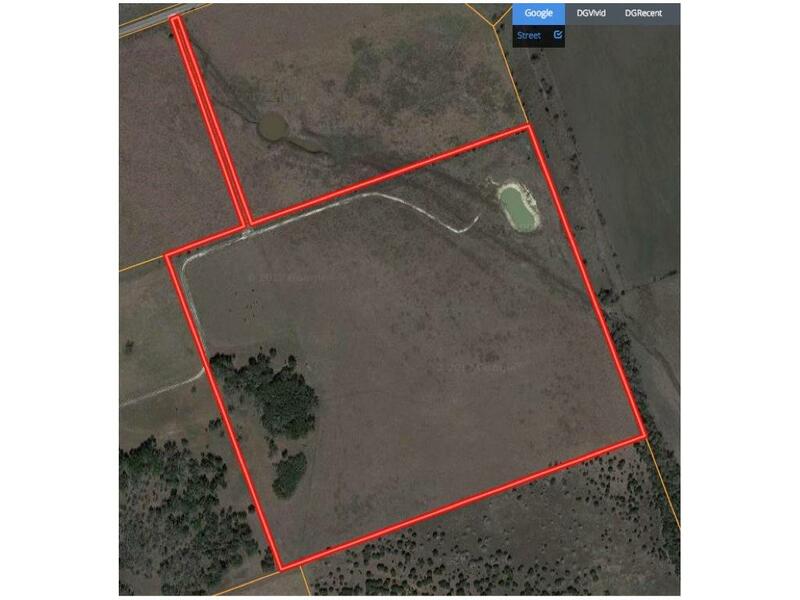 If so, this is your property. 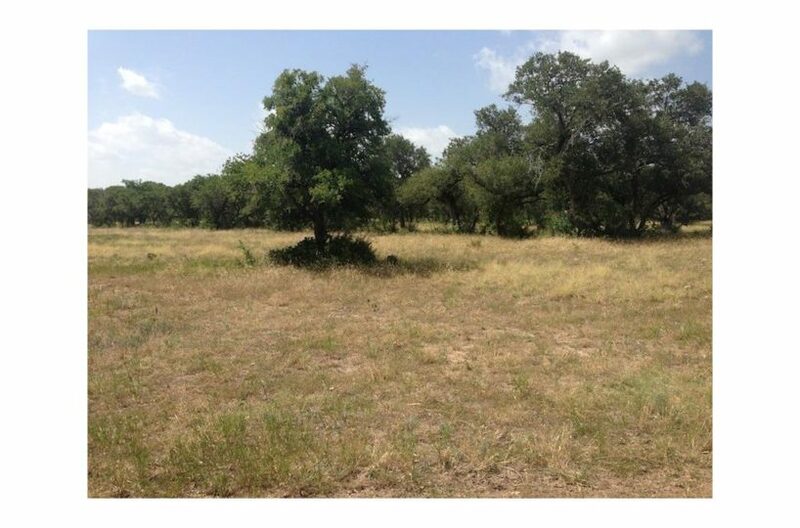 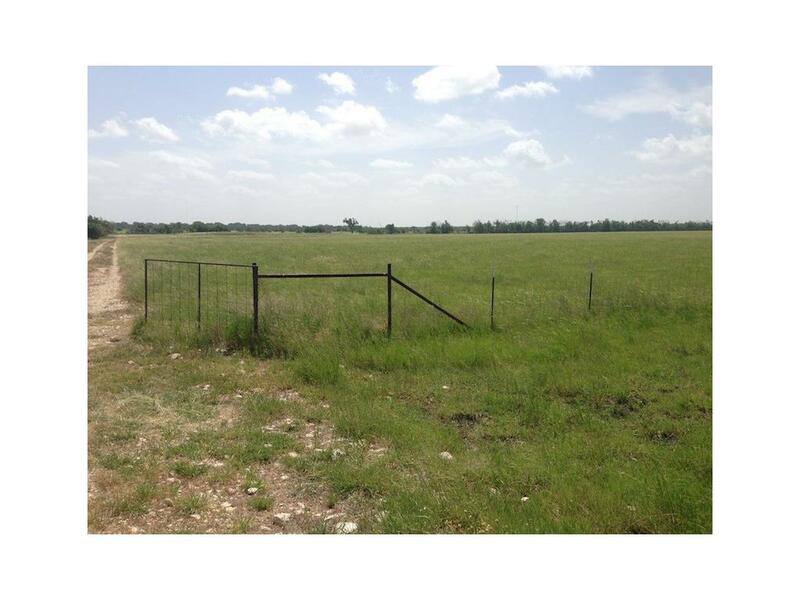 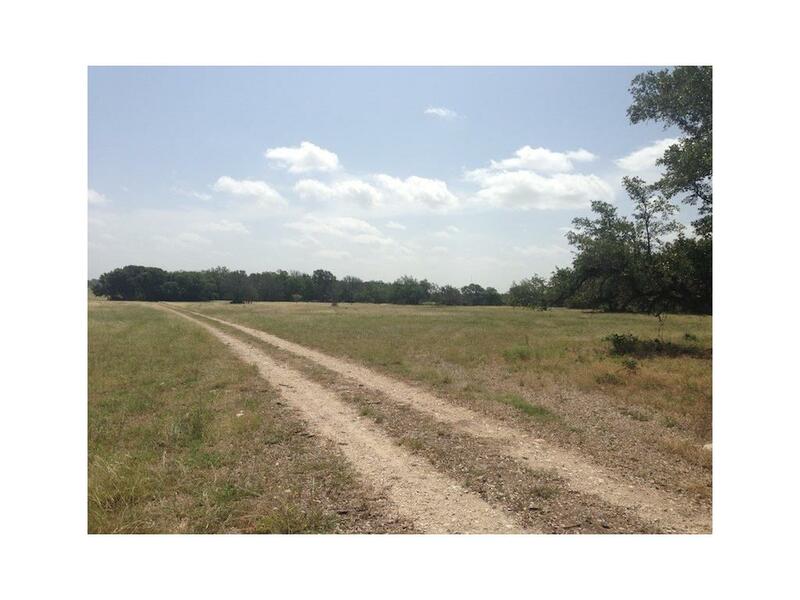 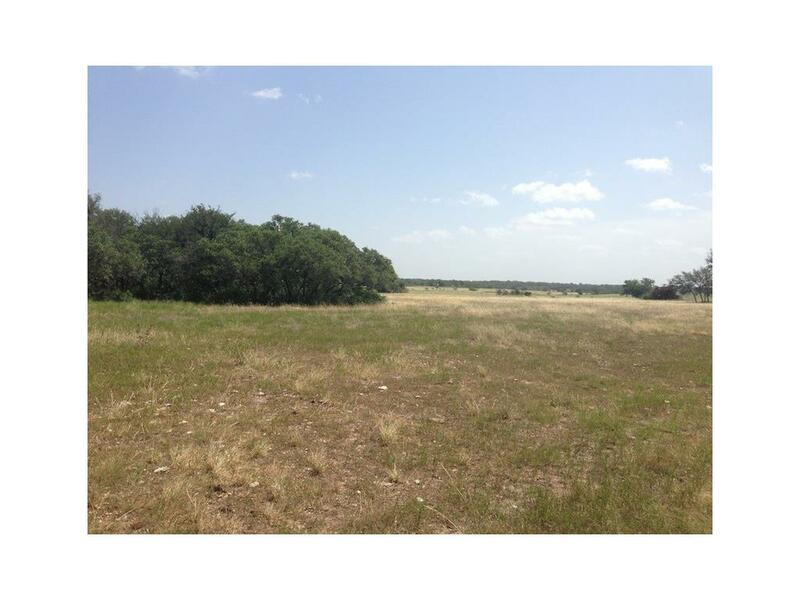 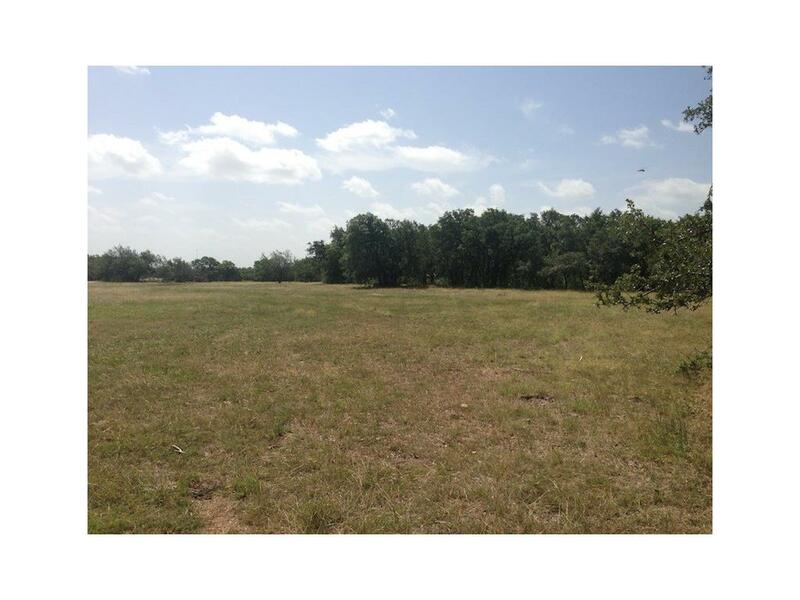 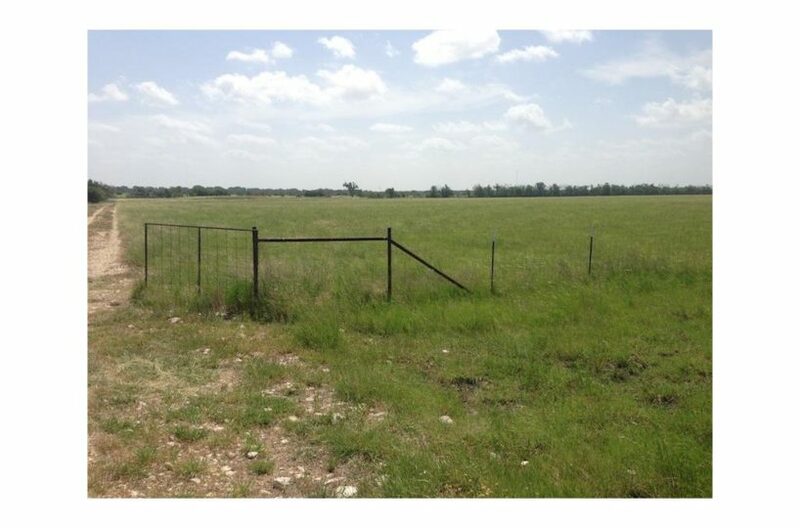 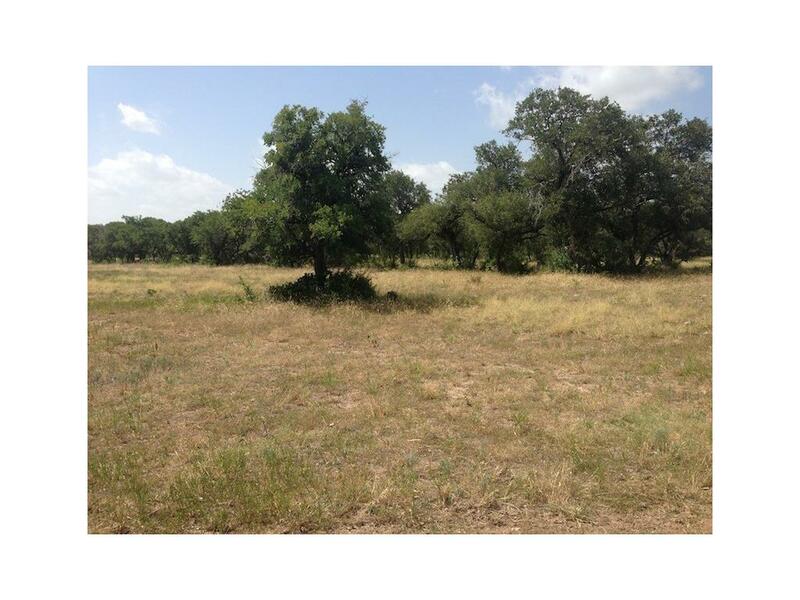 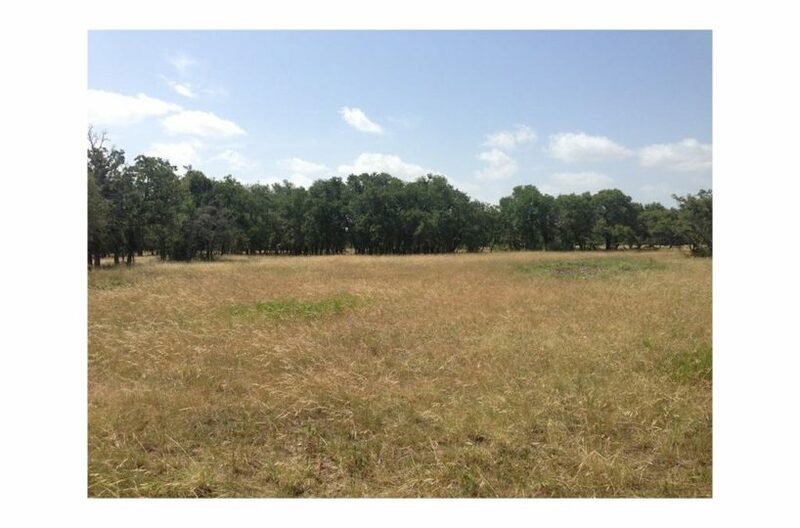 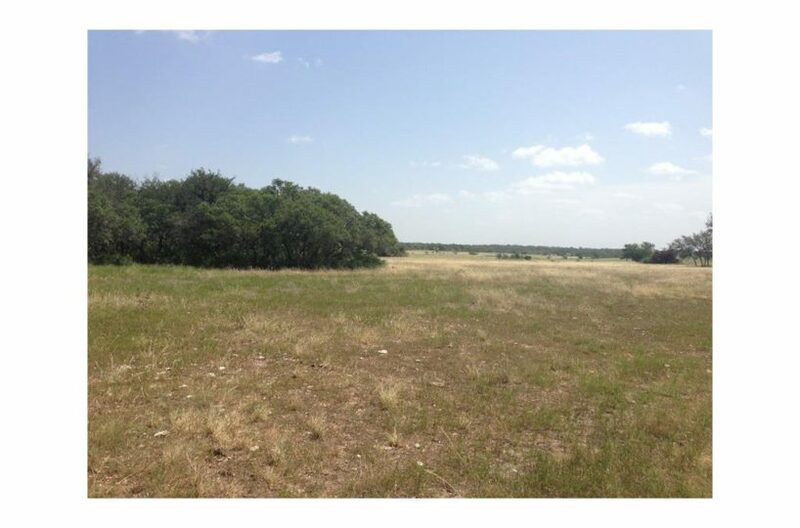 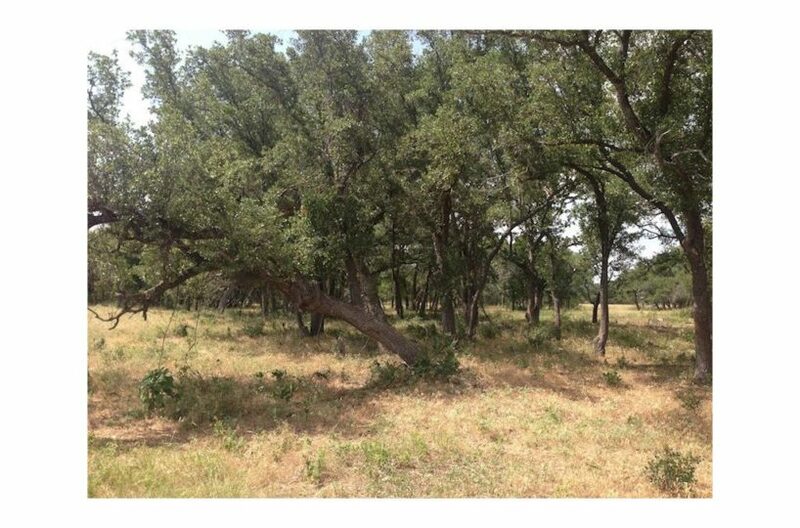 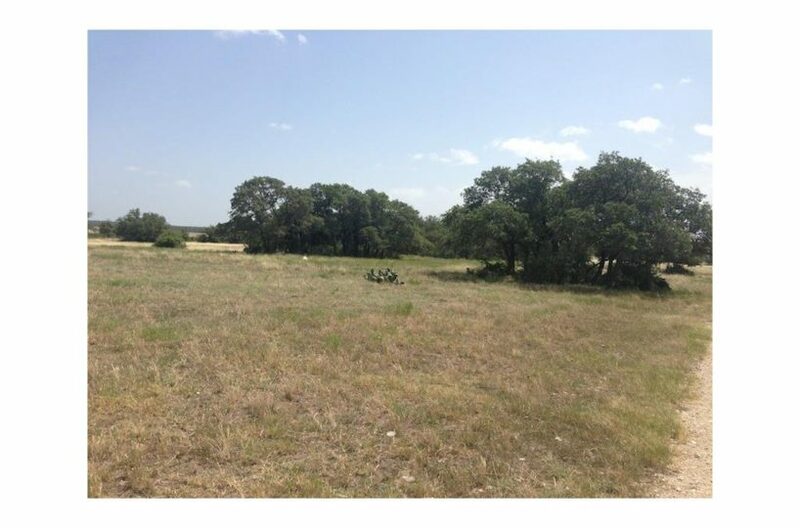 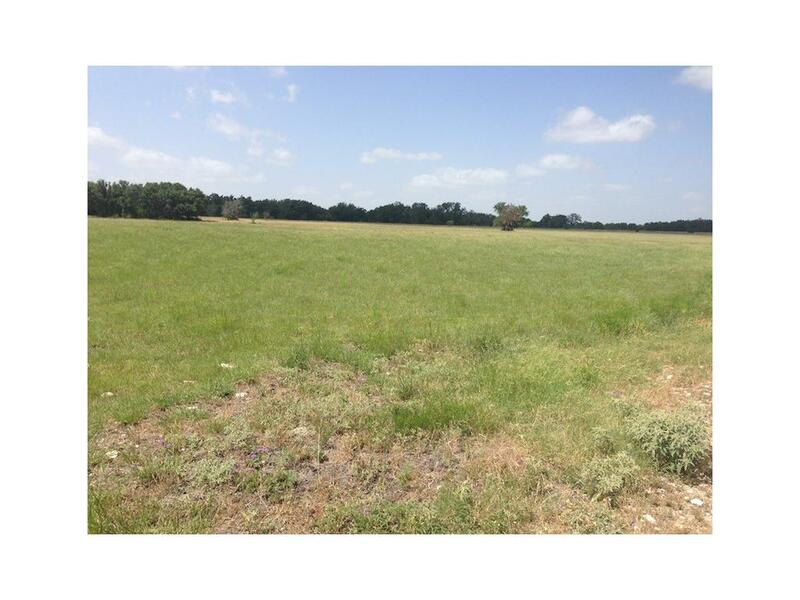 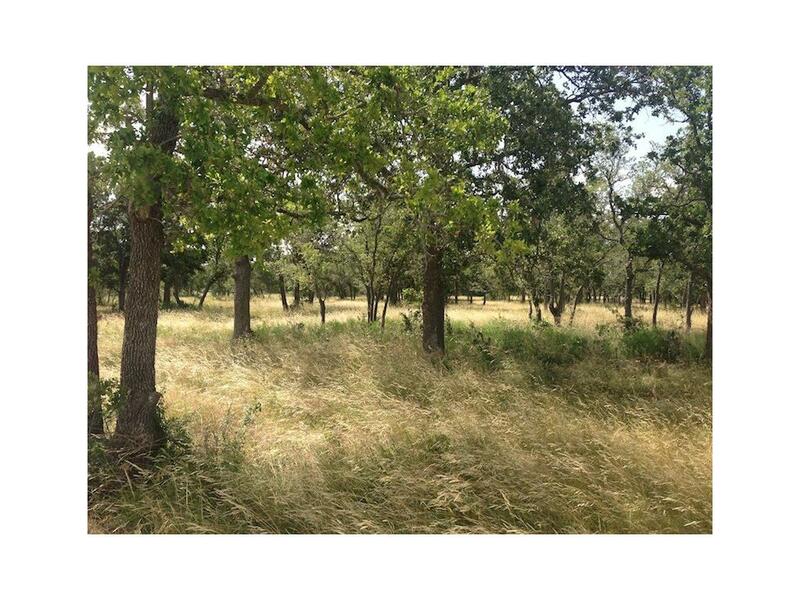 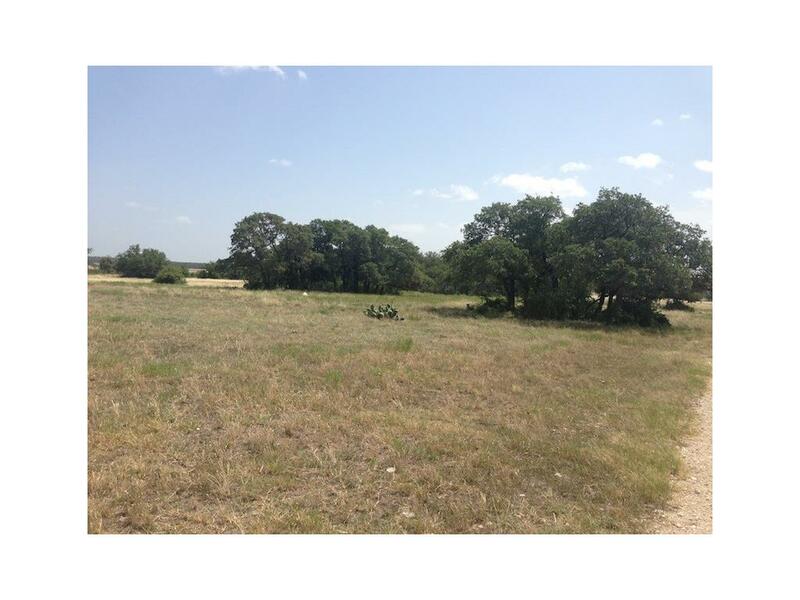 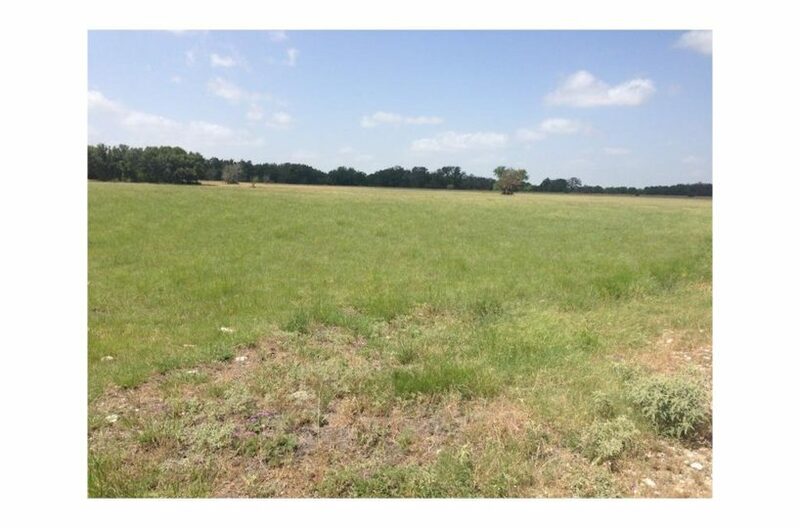 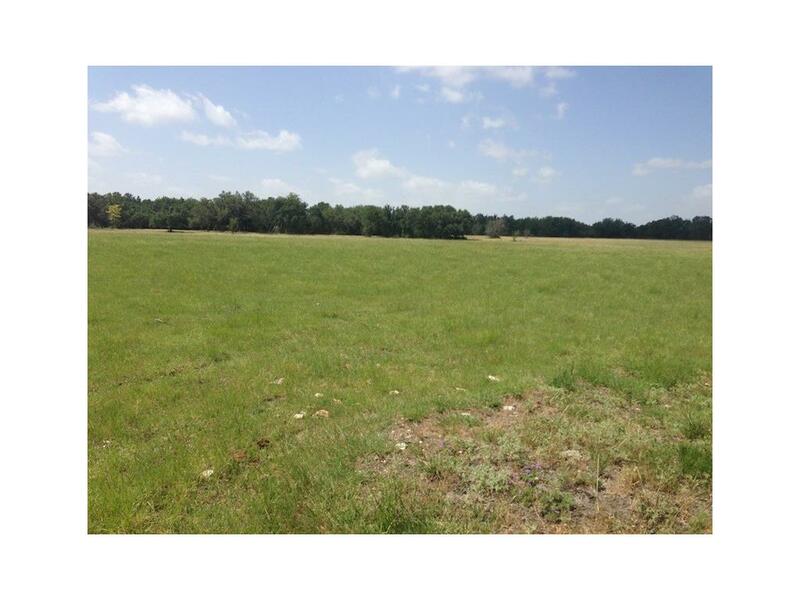 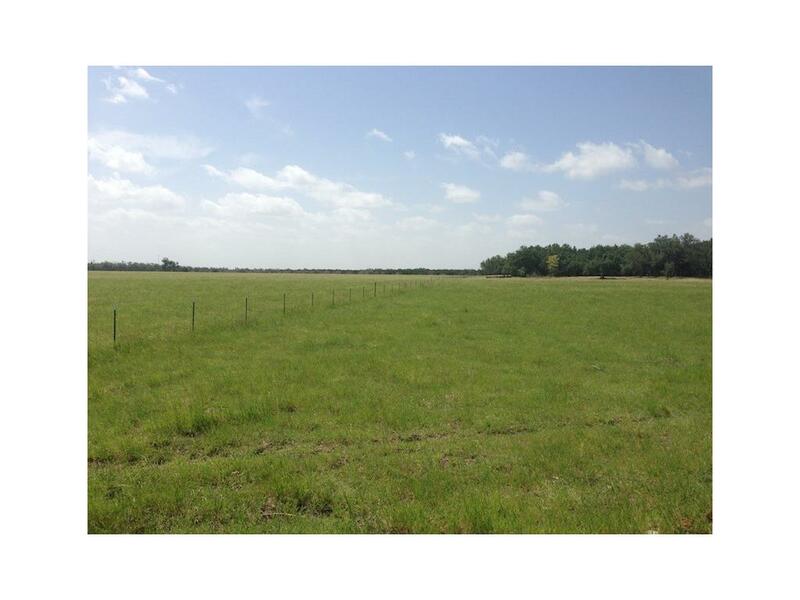 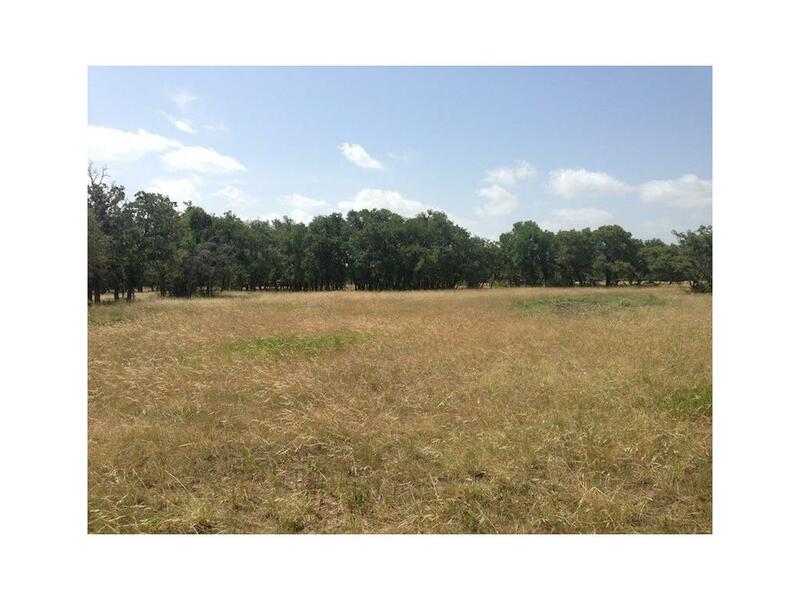 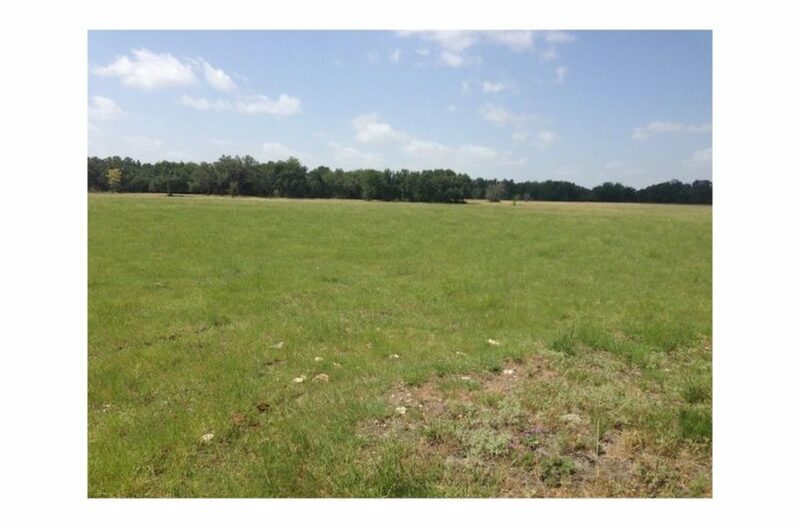 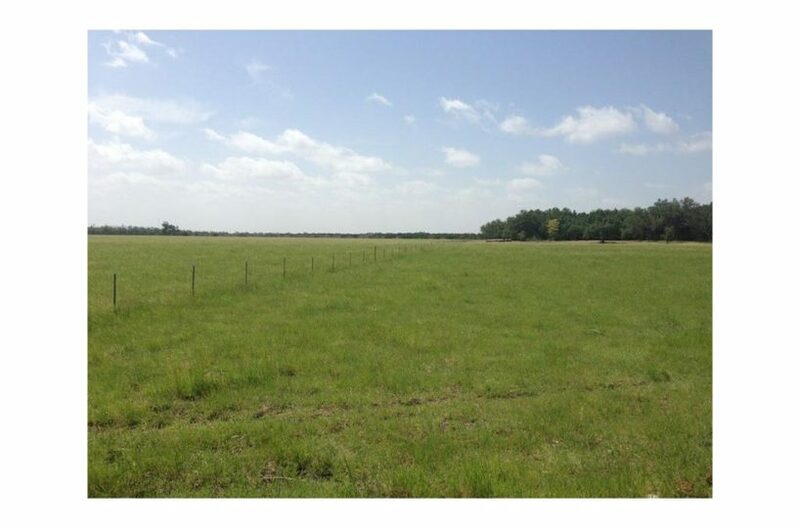 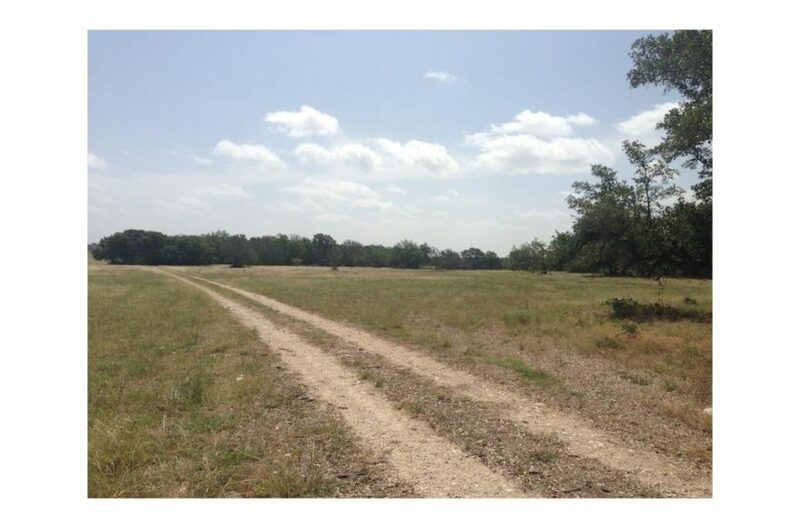 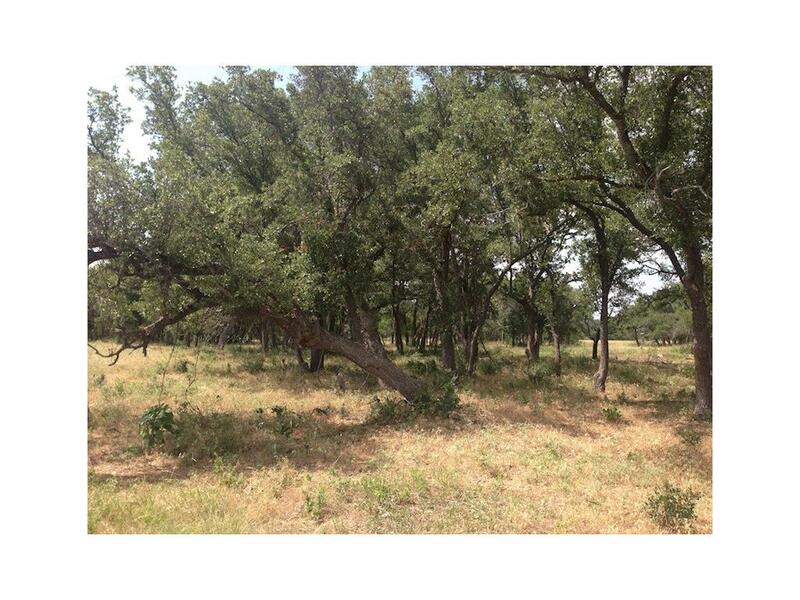 109+ acres ready for cattle, horse, chickens, sheep or any other barn yard animal you can think of. 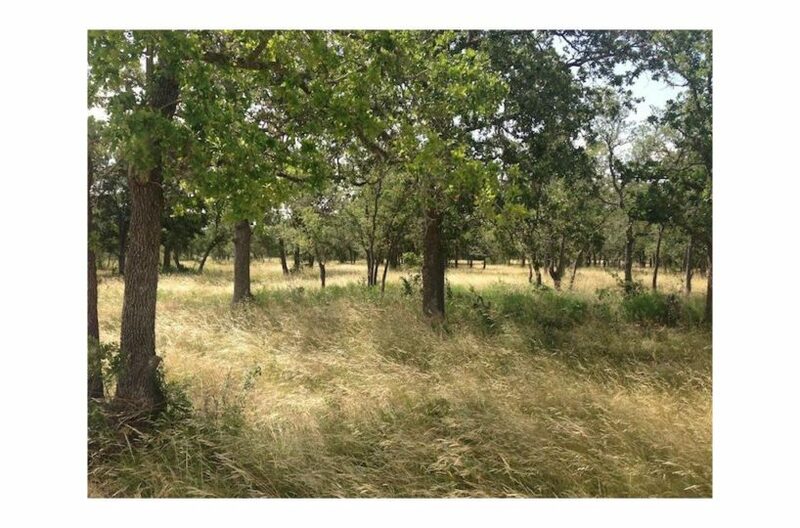 Plenty of game for hunting, excellent pond ready to be stocked with fish, lots of beautiful trees, grass and tons of privacy. 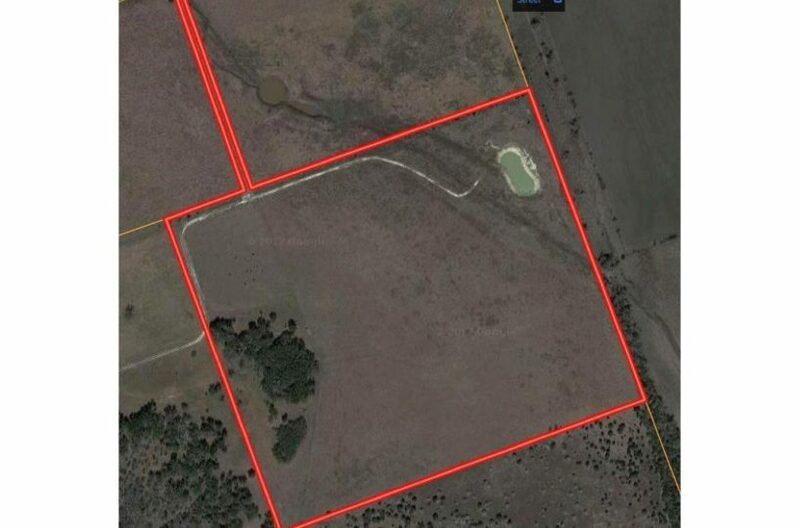 Electric and water on the property.